Wildman, Stephen Ian Marsh, and John Christian. 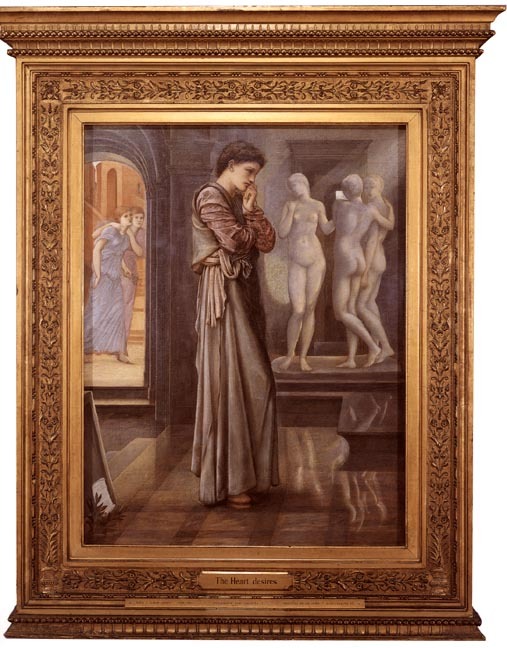 Visions of Love and Life: Pre-Raphaelite Art from the Birmingham Collection, England. Alexandria, Virgina: Art Services International, 1995.